The widowed Tessy McGuigan is without a doubt a bit peculiar. Most of the good folks of Ladyslipper, Saskatchewan, consider her eccentric ways sweet but harmless. With her Irish brogue and unorthodox attire, most everyone just accepts and appreciates her herbal remedies and helpful hints, which she freely hands out… everyone, except maybe the few prominent society ladies who whisper, “town witch” when they think she can’t hear. Tessy does what she can to make people feel welcome, help the less fortunate, and , of course, defend Mother Earth in any way possible. Yes, she is perfectly happy with her life just the way things are. That is, until what starts out as one of her routine welcome baskets to Ladyslipper’s latest newcomers, the Tuckers. With a little meddling from Tessy’s late husband, Dermot, who spiritually drops in from time to time, life takes an unexpected turn. I invite you to visit Ladyslipper and spend some time getting to know Tessy McGuigan. She will welcome and delight you with open arms, free advice, remedies, and unconditional love. 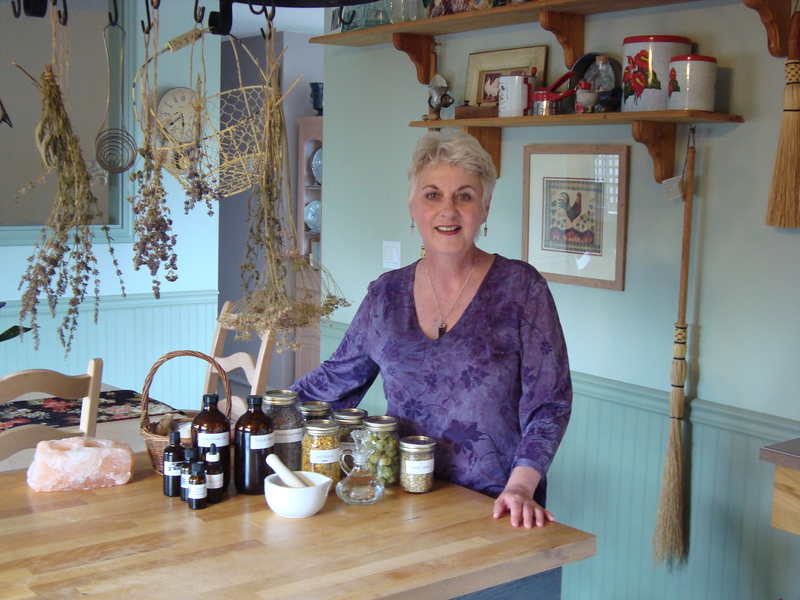 Then, you can decide for yourself: gifted herbalist or misunderstood witch? All the herbal, medicinal, and culinary recipes you find throughout the book are written out for you to try. Purchase your copy of More Than a Wise Woman from Amazon today!